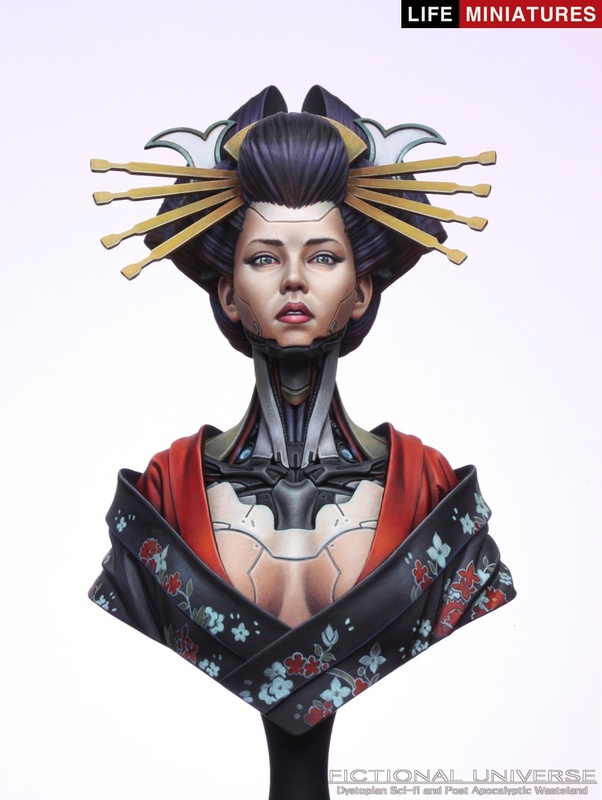 I am very happy to announce that I've completed another female cyborg bust for my 'Fictional Universe' range. 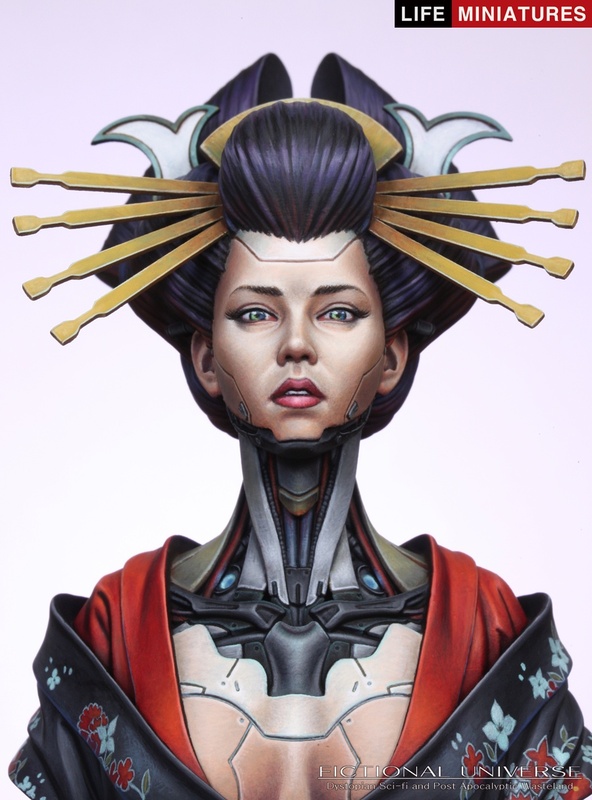 The design of cybernetic body is strongly inspired from the one of 'Ghost In The Shell' movie. I sculpted it using Zbrush and painted it using Josonja's acrylics and Vallejo. one of the best paintjobs in this site. I love it. My God. One of the best things I’ve ever seen. WOW!!!! Fantastic painted! Voted with Gold! 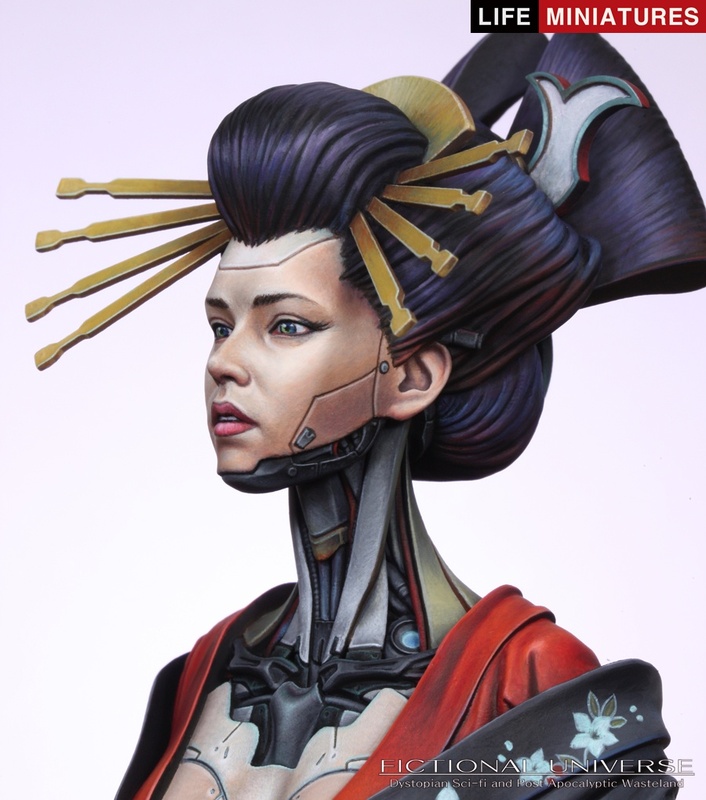 superb sculpting and painting work. Gold for sure. You are truly the most talented and gifted human being in the face of the earth!!! God has blessed you!!! 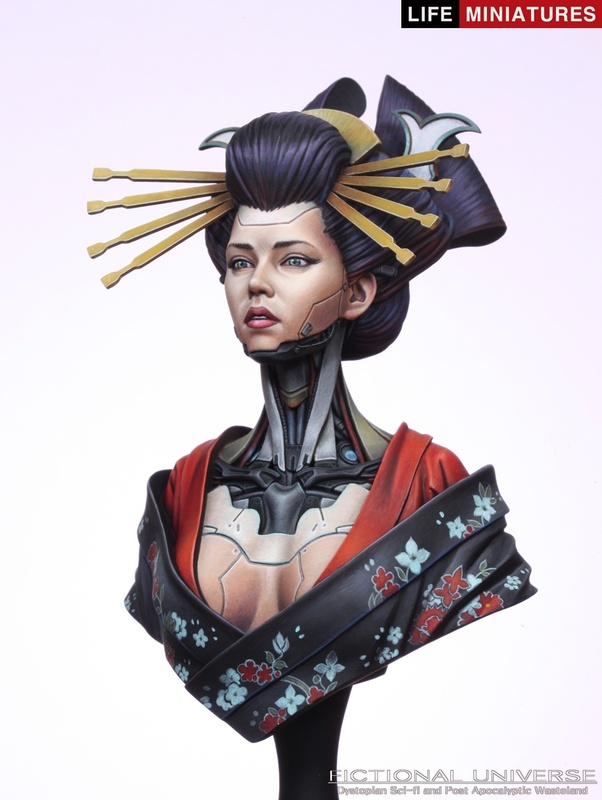 Both sculpting and painting are perfect, awesome! Such an amazing paintjob (and sculpture!). This should be Editor’s choice without a doubt. Pfiou. ..you’re a beast ! Love this one. ..
Good sculpt and painting! GOLD! Perfection. Love it sooo much!